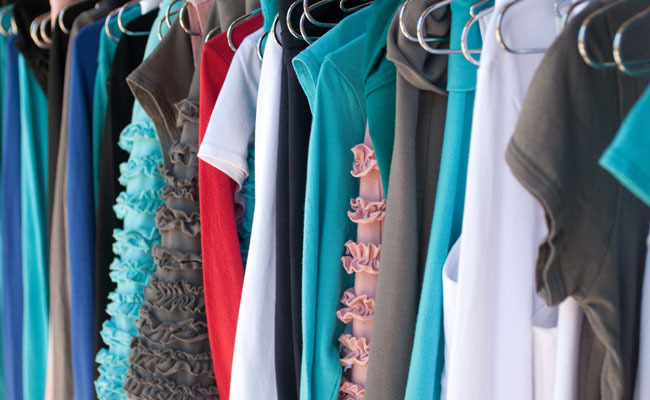 I know you all have items in your closet (or your kids closets) that you can part with. Today I am going to tell you about a great website and app. that allows you to sell items that you no longer need. I am a part of many Facebook buy and sell groups but I find it hard to get the items I really want because I am not able to watch all the groups at once. 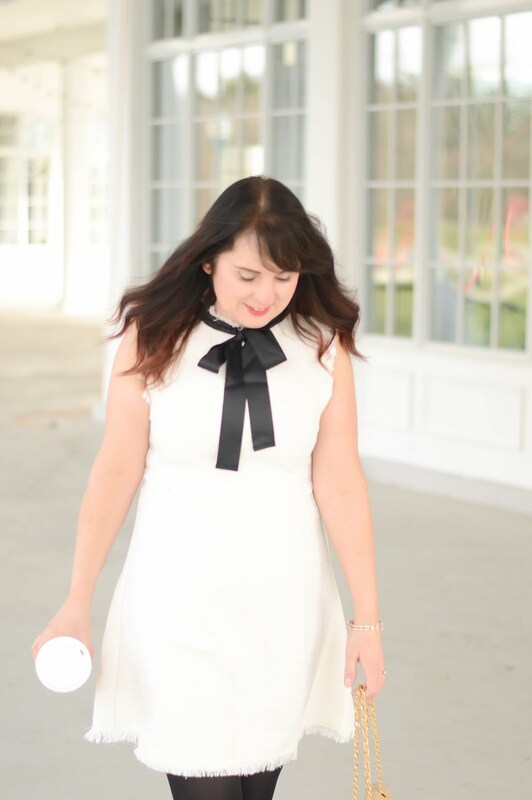 VarageSale has become my perfect buy and sell place because I can join a community based on my location and search different categories, rather than scrolling down the entire page to hopefully find what I am looking for. VarageSale is your online garage sale. To get started buying and selling you can head to the VarageSale site and download the free app from the app store. Login with Facebook or create your login and start posting your items. 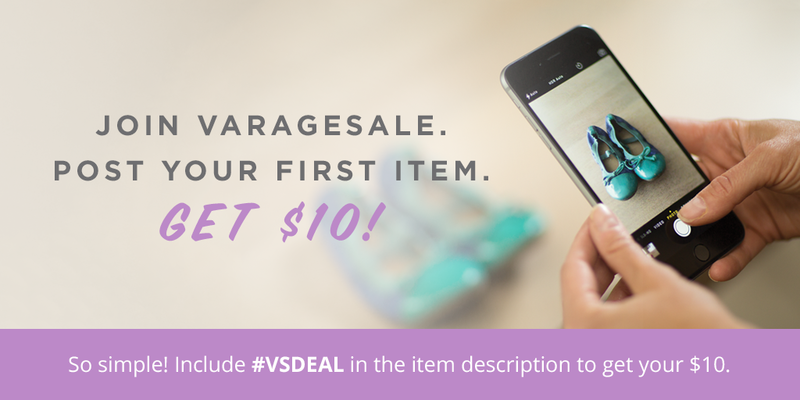 To make it even more enticing to get started VarageSale is offering you $10 to post your first item! What are you waiting for get started right now!